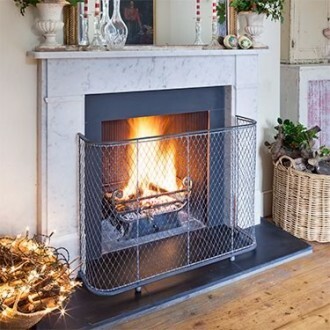 For pre-Christmas Fireguard deliveries please place your order by Wednesday 21st December. This applies whilst stocks last. We will be closed from Friday 23rd December until Wednesday 4th January 2017. We wish you all a very Merry Christmas and a peaceful New Year from everyone at Garden Requisites.